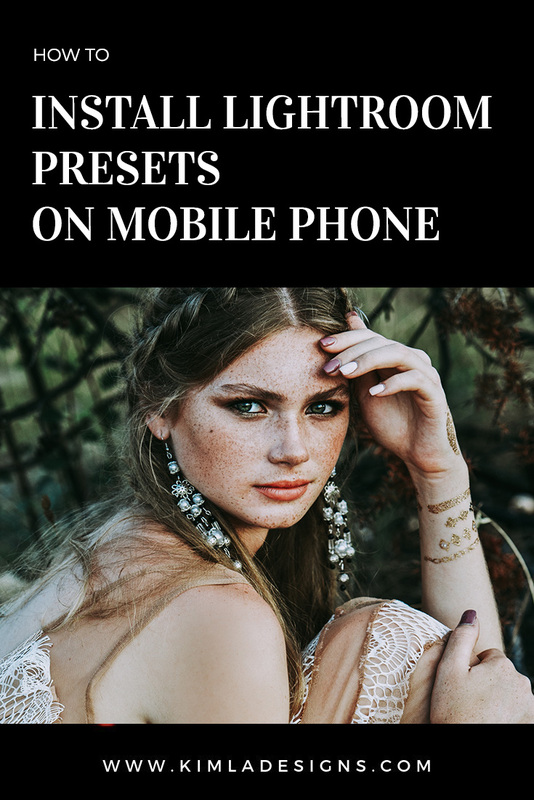 How to Install Adobe Lightroom Presets on Mobile Phone – 1 freebie(s)? Heart Bouquet Card! – 1 freebie(s)? 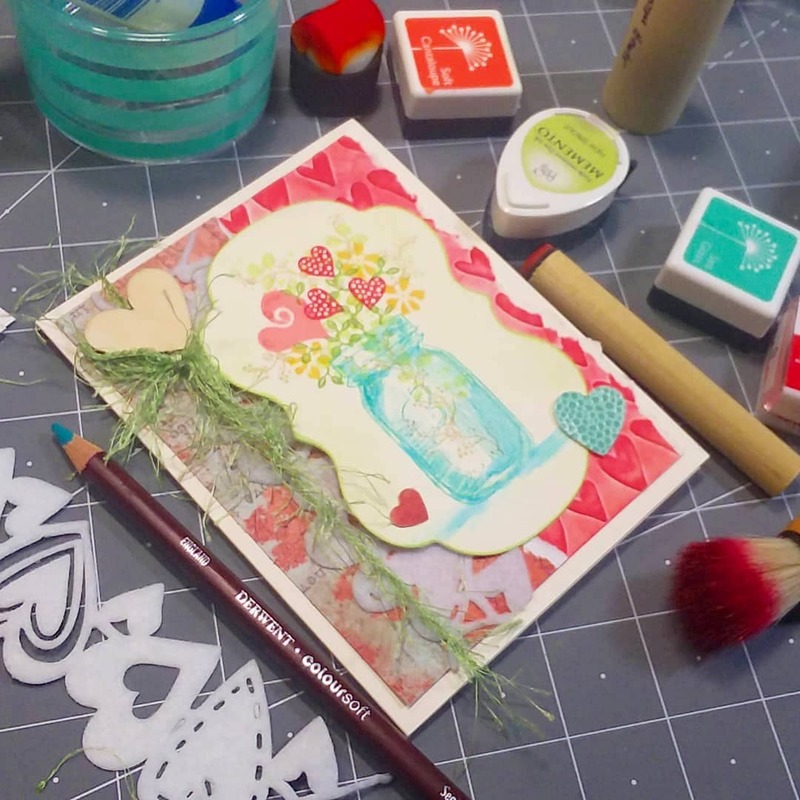 Elephant Belly Box Tutorial with Ashley – 1 freebie(s)? Tool Caddy Thread Catcher tutorial from We All Sew – 1 freebie(s)? Leather Bow Tie tutorial from Delia Creates – 1 freebie(s)? 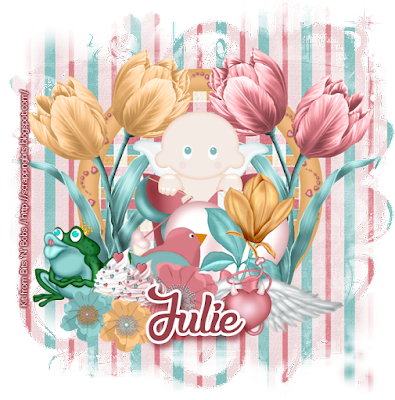 CT Photoshop Tutorial using Always and Forever – 1 freebie(s)? How To Optimize, Repair or Backup Your WordPress Database – 1 freebie(s)? 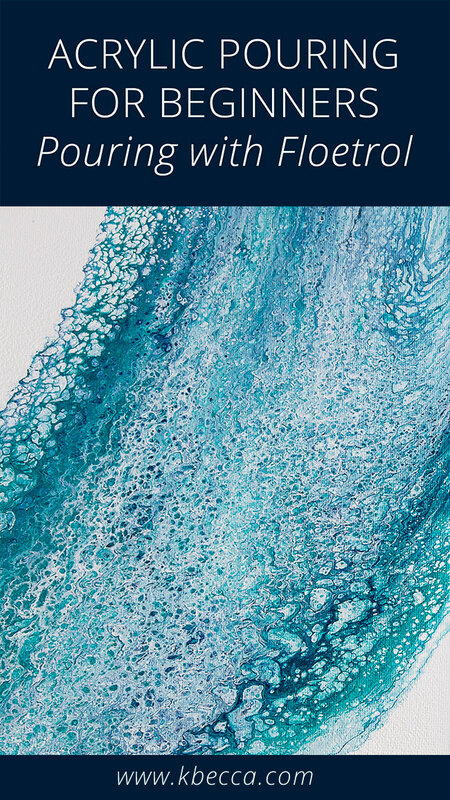 Acrylic Pouring for Beginners : Floetrol and Silicone Oil – 1 freebie(s)?